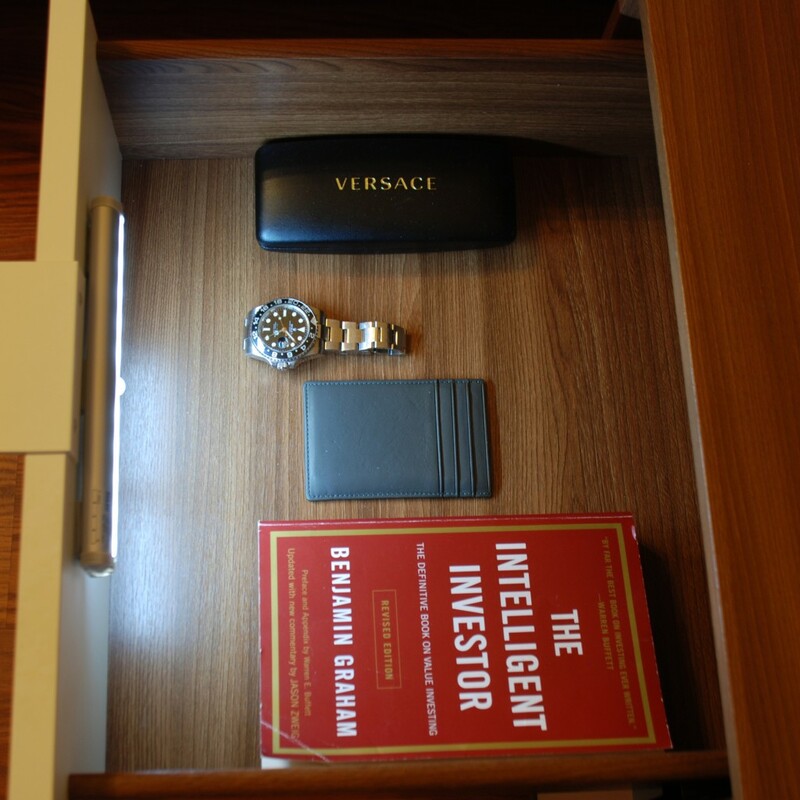 Good for using in drawer, cabinet, closet, and any dark space. 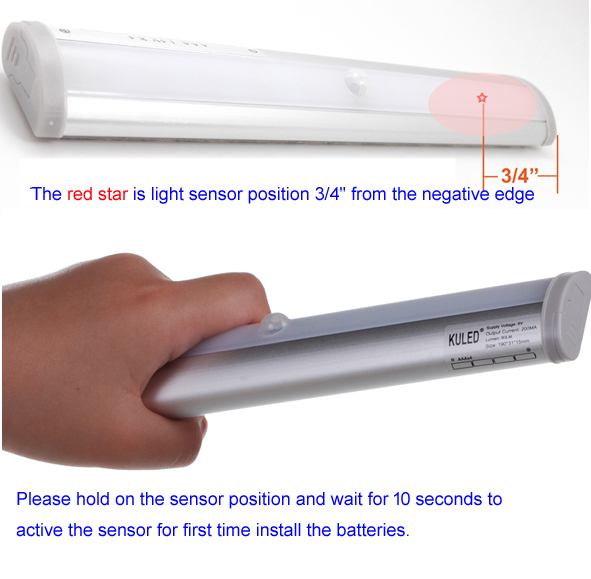 Product Description 10 LED Auto Motion Sensor Night Light / Wireles/Battery Powered/PIR IR Sensing motion led, closet light, led light bar, led motion light. 1. 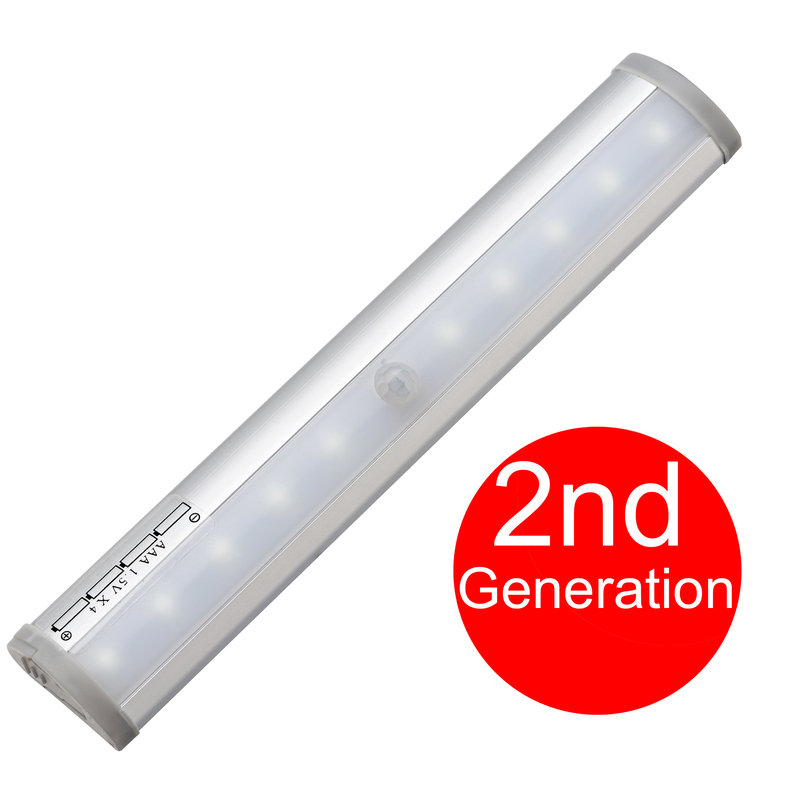 High quality,using super white LED light.Using advanced infrared technology,high sensitivity. 2. 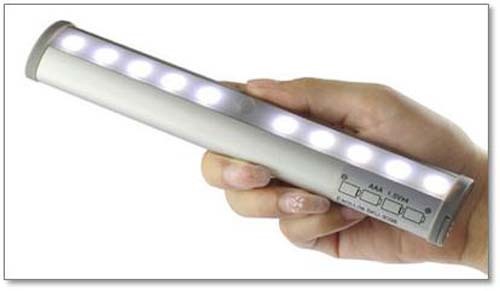 High bright, low power consumption, long operating life, energy saving. 3. Ideal for the bedroom, baby room, closet, closets, cabinet, corridor, workshop, basement, garage, stairwell, oil depots, roof, door, drawer, trunk, garage entrances and other places. 4. Auto switching on when detecting people coming at night or a dark place. 5. 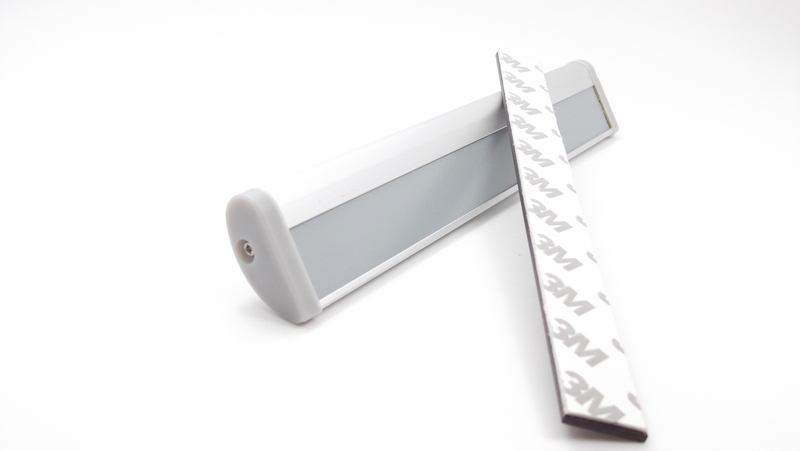 Environment protective material, flexibility and good brightness. 6. Long operating life of over 80,000 hours or more. 7. 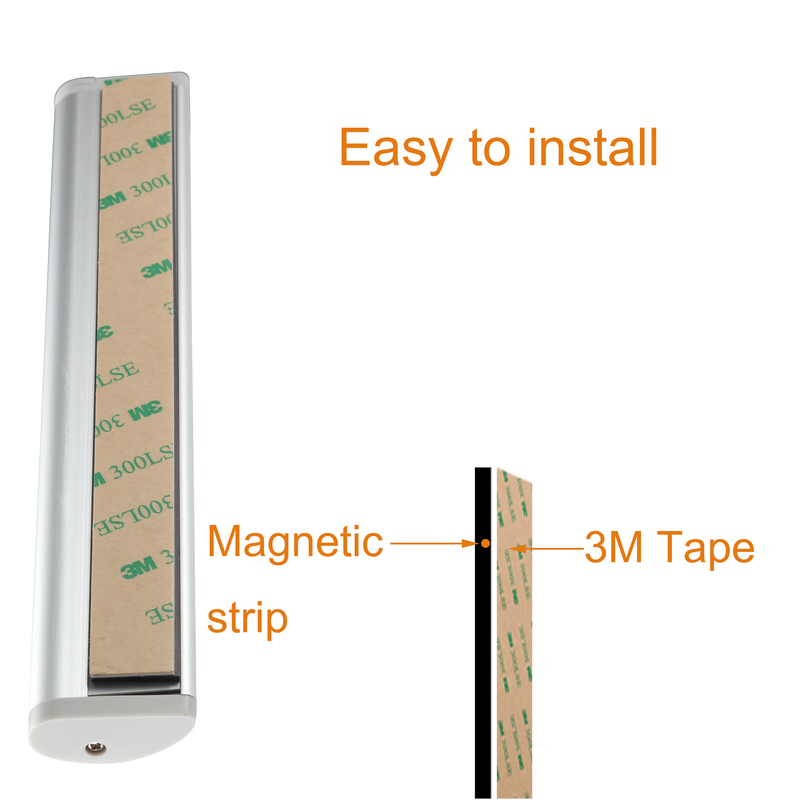 Do not need screws, can be directly pasted, tight suction magnet. 8. The use of human infrared induction principle, without sound and switch control, powerful guarantee for quiet living spaces. 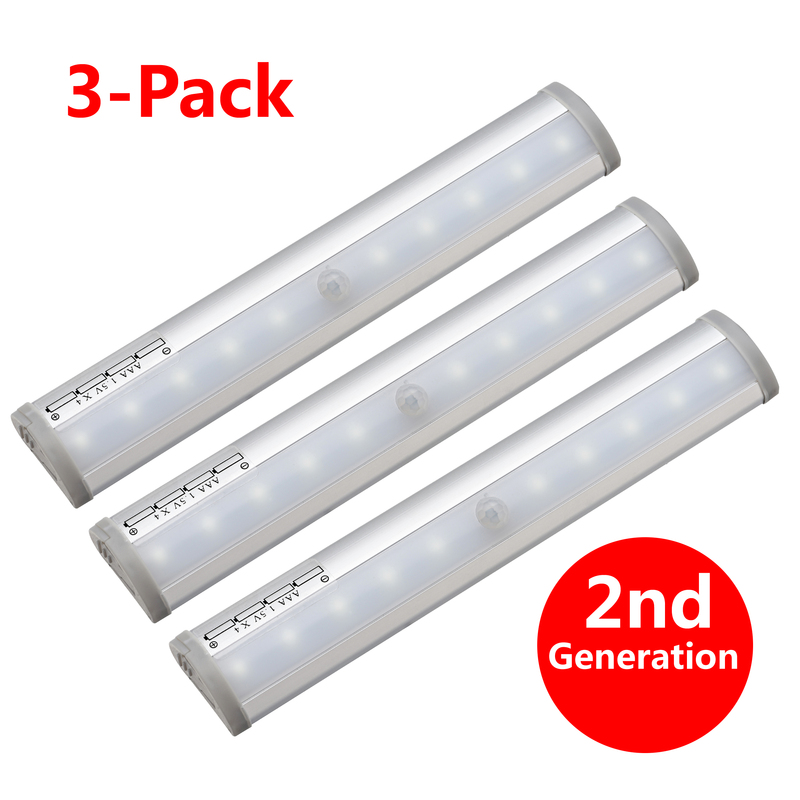 Package: Contents: 3 x 10 LED IR Sensor Closet light, 3 x User Manual. Note: The Light won’t light up during day time when it is bright enough. – Don’t put 2 lights too close. The one light may cause the other not light up if they are too close.